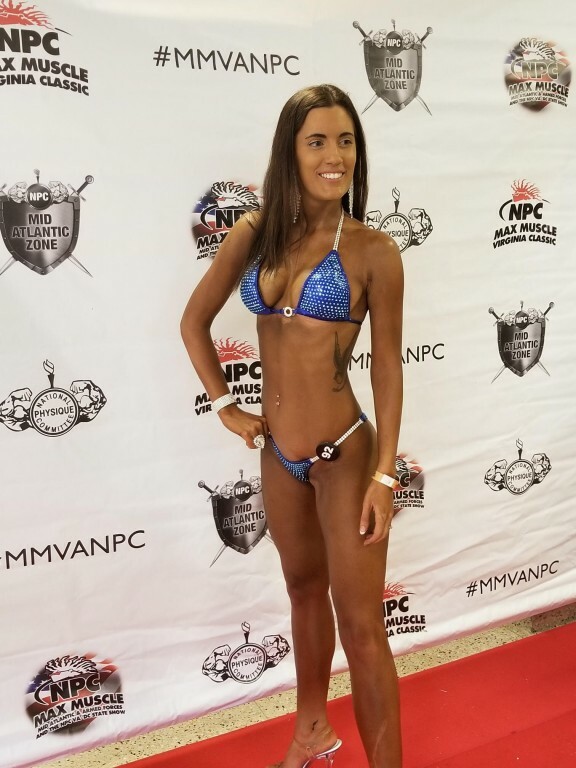 I'm a novice bikini competitor who found empowerment through the sport. I have found a true passion for fitness and empowering others. Ms. Health and Fitness and Jared Allen's Homes for Wounded Warriors would like to thank Laura Keller and her voters for helping us donate $179,724.93 to our injured United States military veterans! If you're struggling to find the motivation, find the dedication instead. Stop breaking promises to yourself and make it to the gym when you say you will. Dedicate yourself to your goals. Once you start seeing and feeling the results, you'll be hooked and the motivation to keep it up will come. Fitness is empowering. It has shown me I am stronger than I thought and it has built my confidence. Being fit has improved my health, both physical and mental. While preparing for my first bikini competition earlier this year, I met several incredible women with similar goals and struggles. The sport allowed me to connect with an entirely new community; it gave me a new support system and the opportunity to support them as well. If I were to win the $20,000 I would use it to support other women in their fitness journeys. If being even a little stronger or a little healthier can change someone's mindset and confidence, I want them to have that. I will be a certified personal trainer this year and I would love to build a community of strong women, inside and out, who support one another in their health and fitness endeavors. Fitness can be expensive and I would love to alleviate the financial challenge for someone else.